We're truly farm to fork. The Odyssey is home to our sprawling 1.25 acre Estate Farm, harvesting lemons, limes, avocados, a fresh selection of herbs, and delectable seasonal produce all year round. Our chefs pick fresh ingredients for the day’s meals, and guests will often see our gardeners nurturing the land. We serve world cuisine, drawing from Italian, Asian, Mediterranean and American influences. 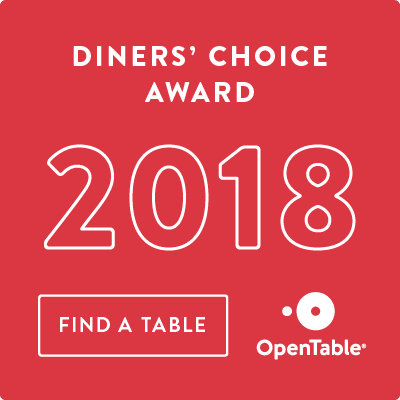 Join us for dinner or lunch in our charming dining room, enjoy a cocktail at our lively bar or lounge, or gather your friends and family for a special occasion in our elegant event rooms. Our idyllic location gives guests breath-taking views of the San Fernando Valley and our Odyssey Estate Farm. 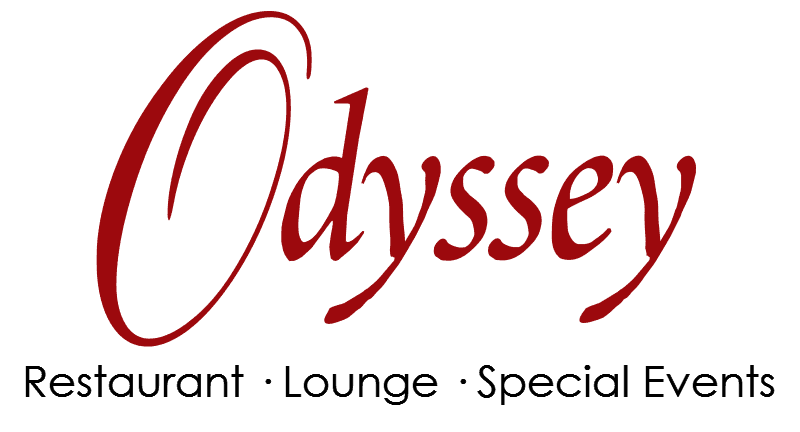 Whether you're celebrating a life milestone or planning a business event, we welcome you to The Odyssey. 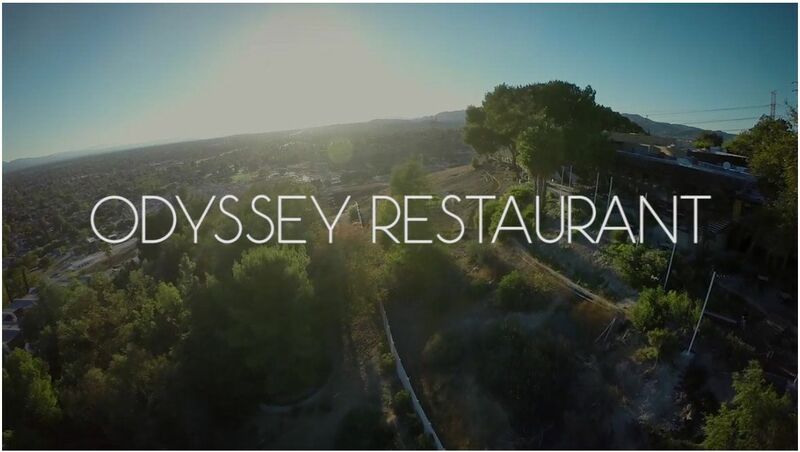 Whether you’re celebrating a life milestone or planning a business event, we welcome you to The Odyssey. Our special events team is dedicated to making your next corporate event, wedding reception, social gathering, themed celebration or private party memorable. Let our expert event team design, coordinate and execute your occasion flawlessly.